Refuse to Settle for Anything Less. 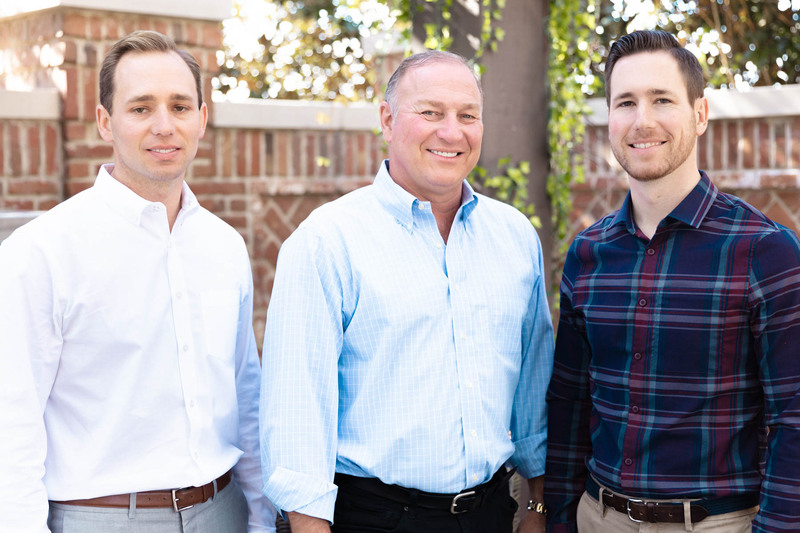 Since our founding in 2001, The Pete Store has grown to become one of the most respected truck dealer groups in the country. 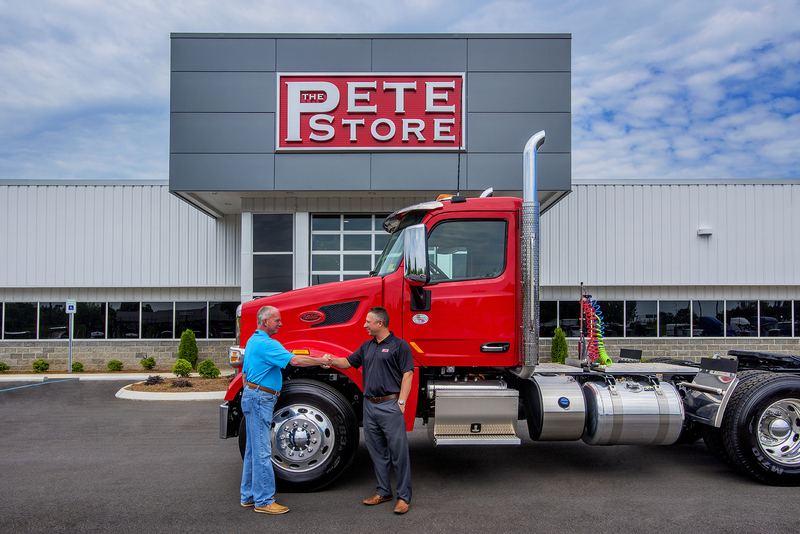 Click to learn more about The Pete Store and what makes us the ideal partner for the road ahead. 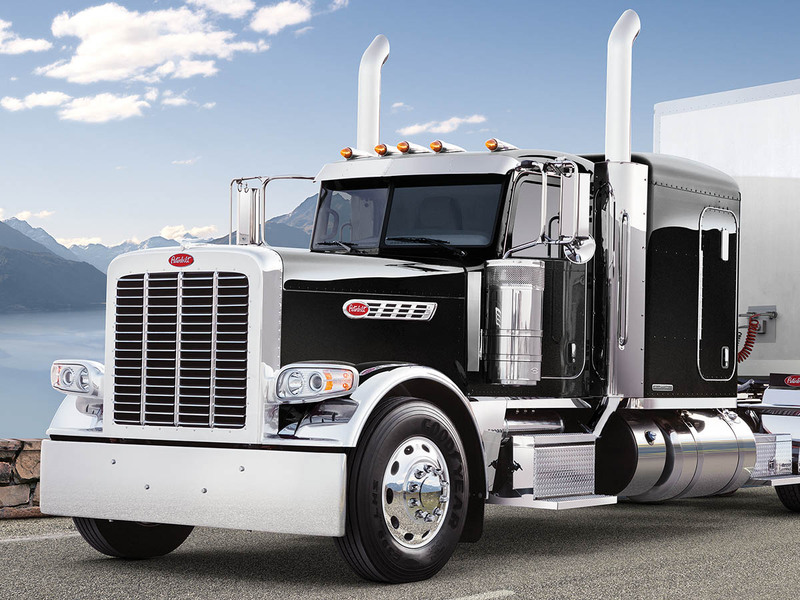 For 80 years, Peterbilt has built a name synonymous with quality, efficiency and style. 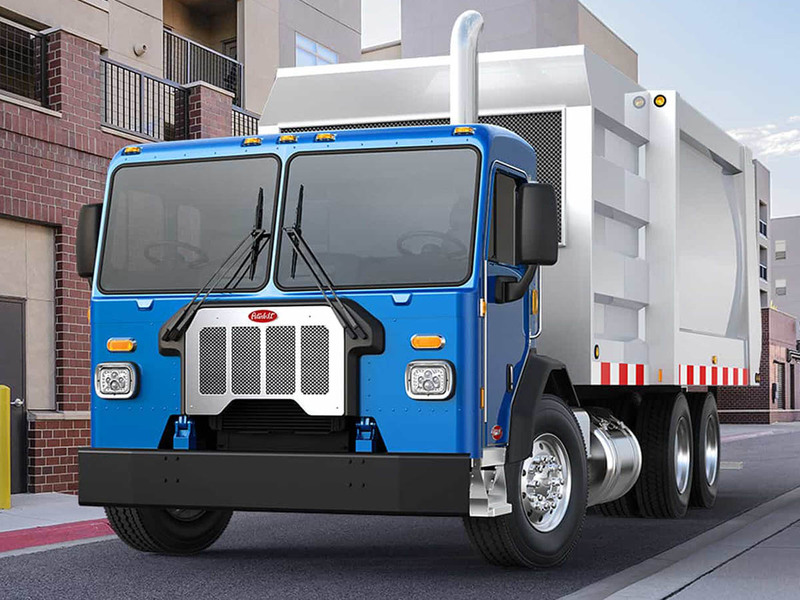 Whether its over-the-road, around town, or on the job site, Peterbilt trucks set the standard by which all others are judged. After All... 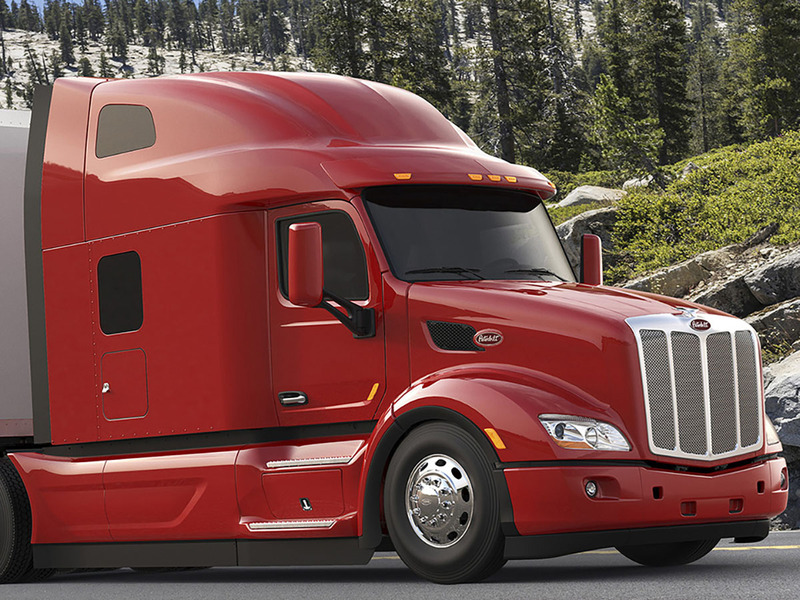 It's not a truck, It's a Peterbilt. 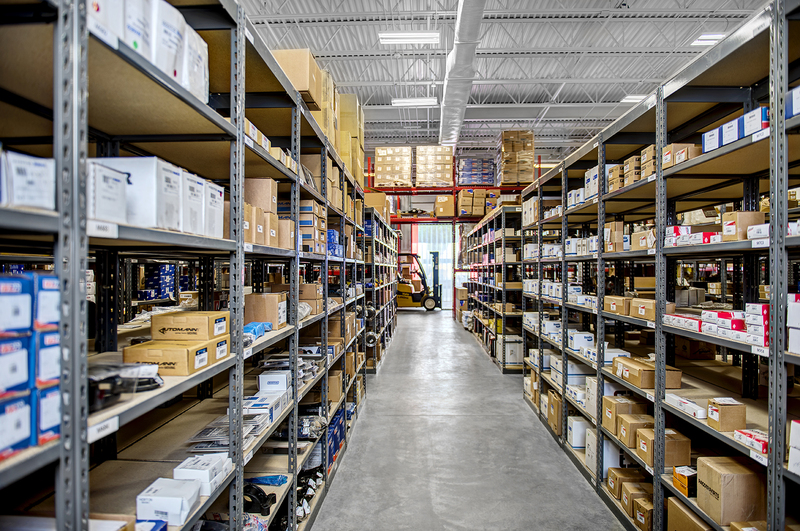 Our parts department offers an expansive selection of parts for all makes of trucks in virtually every application. Our 15 warehouses are strategically located throughout the East Coast to support your business with fast, accurate, delivery of the parts you need to run your business. With locations spanning more than 1,000 miles from Massachusetts to Georgia, we offer a connected network of support that is unmatched on the East Coast.